When connected to the IIoT - Industrial Internet of Things - an ERP system can collect, process and analyze data in a highly efficient manner, allowing your organization to improve decision making, automate processes, accelerate insights, and so much more! 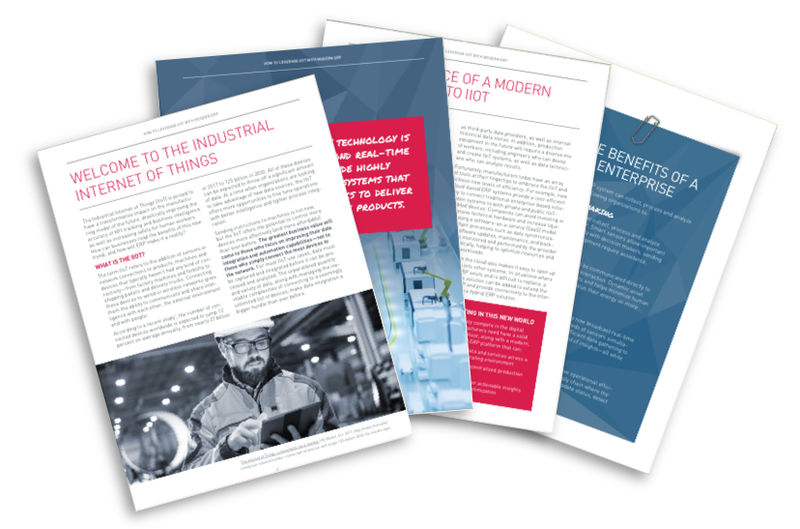 While building an effective IIoT framework is along-term process, manufacturers cannot afford to hesitate. Strategies are being formulated today, and forward-thinking organizations are already putting their plans into action now to ensure that their ERP systems are able to effectively embrace and support the escalation of connected "things." The greatest business value will come to those who focus on improving their data integration and automation capabilities—not to those who simply connect the most devices to the network. 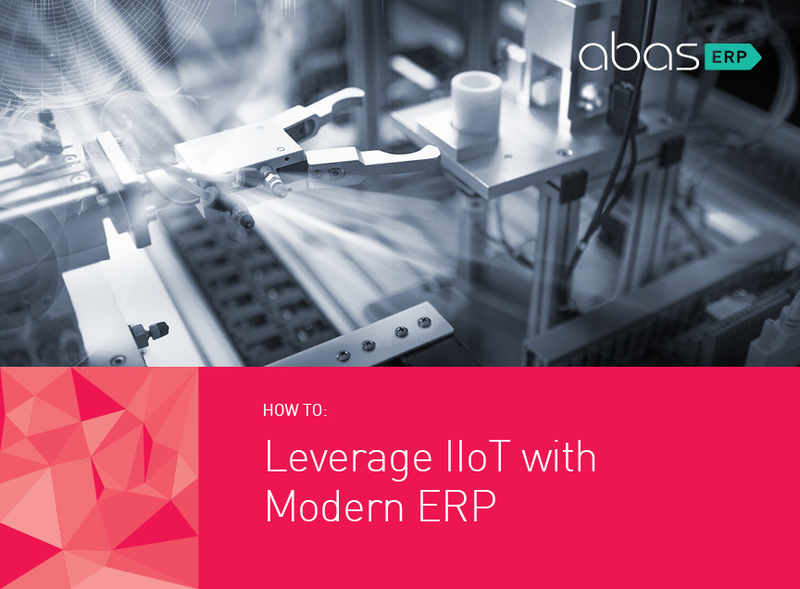 Learn why a modern ERP platform unlocks the power of IIoT. Get your copy of this guide today.